A free half-day event for families to familiarize themselves with the airport and travel prodcedures. For more informaiton and to register, click here. The ANRC website is host to both general information and state by state programs. Here is a link to the page about Massachusetts. Currently the law limits estate recovery to the probate estate of a deceased MassHealth member. Proposal in the Governor's budget: To allow MassHealth to make claims against all property in which the deceased MassHealth member had an ownership interest immediately prior to death. This includes property passing by survivorship or beneficiary designation to a spouse or child that was held in joint names, life estate, tenants by the entirety or living trusts. This precise proposal was enacted by the Massachusetts legislature in July 2003, only to be repealed by the legislature on July 23, 2004, after a year of delays, confusion, and ultimately the refund of all monies collected. 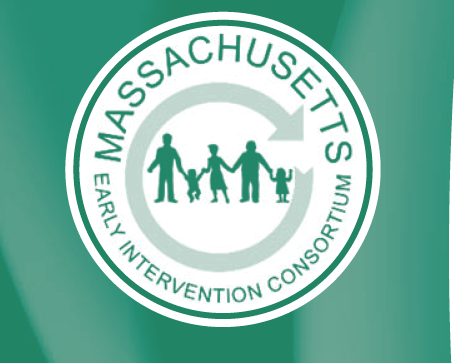 The Massachusetts experience was not unique; the State of New York also passed such expanded estate recovery provisions on April 1, 2011, only to repeal them on March 27, 2012, after almost a year of confusion and turmoil. Most married couples own their home in joint names; under the proposed provisions, MassHealth will be able to file a claim against the home of a surviving spouse, making it difficult for the spouse to sell or mortgage the property without addressing the claim. Spouses of nursing home residents are usually women of modest means whose ability to pay for their own care and support may be profoundly affected by the proposal. Claims will fall disproportionately on the poor, the uneducated and the ill-advised who will be taken by surprise when they learn their property interests are jeopardized. These provisions are fundamentally unfair to elders who signed deeds long ago to implement ownership arrangements based on one set of estate recovery laws to which a new set of estate recovery laws will now apply. These provisions attack the sanctity of the family homestead, which Massachusetts has traditionally protected. The proposed language to expand estate recovery is so broad and ambiguous that it could threaten the special needs trust planning that families have implemented to protect disabled individuals. Source: MA Chapter of the National Academy of Elder Law Attorneys. The 2016 FTL Moda show at NY Fashion Week featured Madeline Stuart, a young woman with Down syndrome on the catwalk. RJ Mitte, of Breaking Bad, appeared in an ad campaign for the Gap. Are these models with disabilities examples of inclusion or tokenism? Read more. The Open Style Lab's mission is to make style accessible to people of all abilities. The ten week summer program enrolls designers, engineers and occumpational therapists to create wearable solutions for people with disabilities. Applications are now being accepted for Summer 2016 - read more. Please contact the Special Needs Financial Planning team for more information. 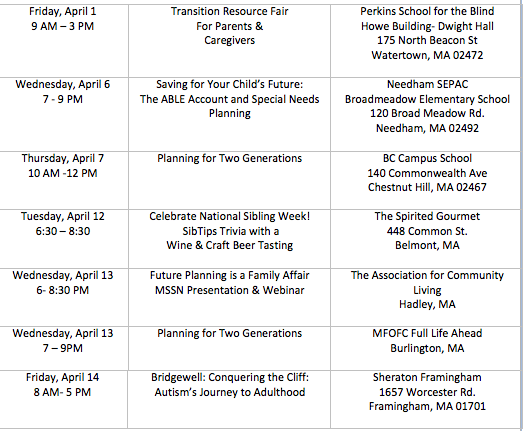 ~ a series of monthly workshops for parents and guardians of young adults with a disability. The series focuses on transition, employment, housing, friendships and other topics that will lead to interdependent, full lives in the community for young adults with disabilities. The current number of young adults Turning 22 eligible for Department of Developmental (DDS) services is 804 strong, 240 of those are identified as needing community based residential services. Come learn about T22 transitional services, how state dollars are allocated and the process to access these supports. Mr. Hernandez is the Statewide Coordinator for MA Ch 688 transition services, Legislative Liaison for DDS-primary contact with state legislators for budget development and constituent concerns, Communications Liaison, DDS Chief of Staff overseeing field operation duties with the 4 regions and 23 area offices and the Housing Liaison for DDS with Department of Housing and Community Development, MassHousing, Community Economic Development Assistance Corporation and area/regional housing initiatives. Please RSVP to Adrienne Szafranski adrnnszf@aol.com Space is limited to 50! 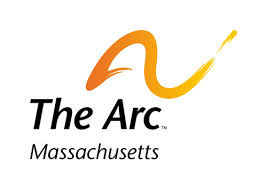 oin The Arc of Massachusetts on May 7, 2014, for The Arc's major rally to raise public awareness for people with intellectual and developmental disabilities. The rally and entertainment program which celebrates the achievements and contributions of our self-advocates will take place from 11am-1pm in the Brewer Fountain area of the Boston Common. All Aboard The Arc! is a statewide awareness campaign and pledge event in which anyone can participate - individuals, families, community members, local leaders, supporters of The Arc, students, and employee groups. Please consider participating in this year's All Aboard The Arc! and REGISTER NOW. 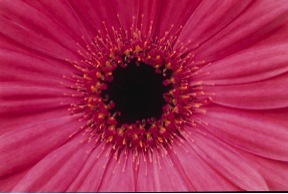 For more information, please visit www.allaboardthearc.org. Are you a family caregiver for a loved one with special needs, a chronic illness, or a disability? The MLRC is excited to offer this FREE conference for any family caregiver in Massachusetts. Keeping with this year's theme, 3 R's of RESPITE, workshop offerings will include both experiential topics like yoga and expressive art as well as informational topics like estate planning and advocacy. We are fortunate to have Lon Kieffer, nationally known as DOC, Defender of Caregivers, as the keynote speaker. Some financial assistance to cover respite expenses while you attend the conference is available. Request an application when you register! April 17: Yesterday, the House of Representatives passed a comprehensive Autism bill - House 4047. The bill was a combination of many of the pieces of legislation filed in January of 2013 as a result of the work by the Governor's Autism Commission. The legislation would reestablish the Autism Commission as a permanent and autonomous entity, necessary since the previous commission sun-setted upon release of the report. 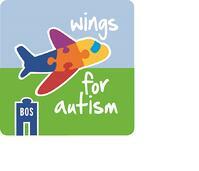 It provides for an executive director to support autism advocacy, training and reporting. There are two specific areas directed to study - the long-term needs for housing and employment - in addition to the areas of study and recommendations previously covered by the commission. DDS will now be directed to include in its eligibility guidelines the federal definition of developmental disability for people on the autism spectrum and those with Prader Willi. This change will assist many whose functional needs are not reflected by their IQ score and who are now denied access to DDS. 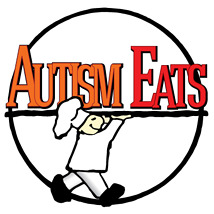 Public school teachers will have the option to attain an "Autism Endorsement" certification - a concentration in autism coursework and training to be leaders within their school communities. A pre-tax savings account will be established - patterned after the federal ABLE ACT legislation- to allow all disabled families to save in a 529-style plan for expenses including education, housing, and any other needed supports and services. The Arc thanks Representative Garrett Bradley, who served as a member of the Autism Commission and lead on the bills contained in the omnibus legislation that was endorsed today. His efforts to move this bill along (and the work of Gigi in his office) are deeply appreciated. When the representative was contacted about the bill's passage, he said "I am grateful to the Speaker for his strong leadership in proposing this Autism Omnibus Bill and thankful for the attention he has given to the recommendations of the Autism Commission. This legislation will provide vital tools assisting individuals with autism and Asperger's syndrome to make important strides in their quality of life." House Ways and Means Chair Brian Dempsey likewise played a pivotal role in vetting the bill and we are thankful for his efforts and support. The Chairman stated, "With this legislation, we set forth a comprehensive proposal to provide additional services to individuals with disabilities. By implementing these changes we recognize the unique needs of residents with autism and provide them with the flexibility necessary to meet those challenges. Our focus is on increasing access to quality services that provide the best foundation of care for both children and adults with autism." Last, but not least, House Speaker Bob Deleo needs to recognized for his long-term commitment to the people with disabilities. During his tenure, the Autism Medical Insurance mandate was passed, the original Autism Commission was formed, the Children's Autism Medicaid Waiver began and training requirements for special education staff on assistive communications devices began. 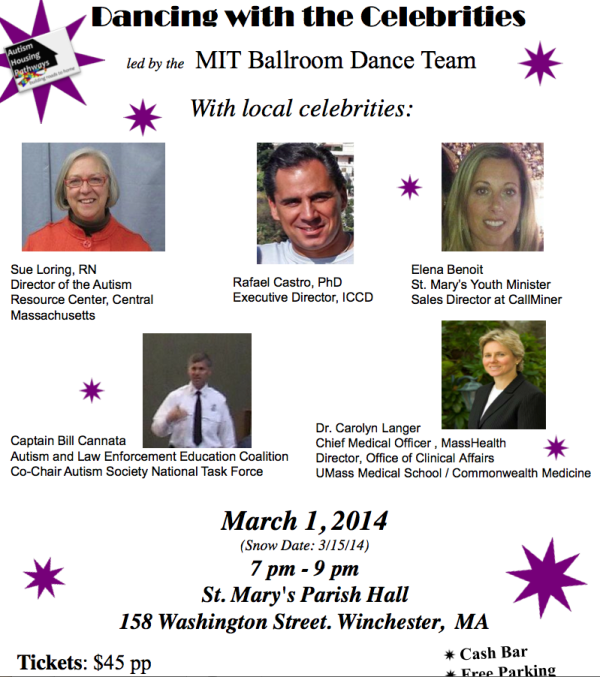 His enthusiastic support of the Autism Commission moved this bill to the forefront. The Speaker remarked, "I'm proud that this comprehensive, forward-looking bill is advancing in the House. I've heard firsthand that our efforts related to autism, particularly the 2010 insurance legislation, have had lasting, transformative effects. I believe this bill is the next, crucial step to make Massachusetts the leader in caring for residents confronting autism." Through her role at The Arc as Director of Government Affairs, Barbara L'Italien has been able to coordinate advocacy for the legislative recommendations of the Governor's Commission on Autism. The partnership between The Arc and AFAM has proved effective. Over the past sixteen months many members of AFAM and the Commission participated in the advocacy. Recognition to Amy Weinstock of the Autism Insurance Resource Center; Ann Guay, Julia Landau of MA Advocates for Children and Michael Wilcox of Asperger's Association of New England. Executive Director at The Arc, Leo Sarkissian commented, "Barbara L'Italien, who served as Chair of the Autism Commission utilized her advocacy skills as a former legislator to make sure that passage of the Autism bill was a reality." In closing, Barbara L'Italien noted: "The passage of H4047 in the House today is the culmination of four years of effort studying and prioritizing the needs of the Autism community, filing legislation to address those needs and advocating for those changes. I believe that addressing the DDS eligibility issue will be truly transformational for those individuals and their families who were being left without a safety net. Thank you to the House for this groundbreaking initiative on behalf of so many families." After passage in the House, the bill will move to the Senate where historically there has been support for the development of autism supports.